Slow cookers are funny things. They are these inanimate objects that, in our experience, many people seem to want to write love letters to. 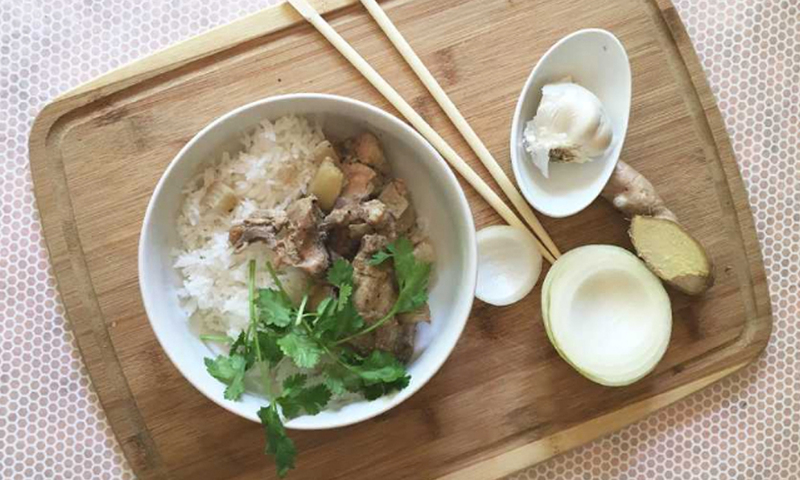 People go bananas when we share slow cooker recipes. There is something about them that ignites passio about getting in the kitchen. Why? Maybe because they let people get out of the kitchen. They have this magic ability to transform a handful of ingredients + 5 minutes into a simmering, fragrant, and piping hot meal to come home to. So today we’re shouting out a handful of our favorites, so oldies and some newbies, so you can get busy (but like only a little) in the kitchen. 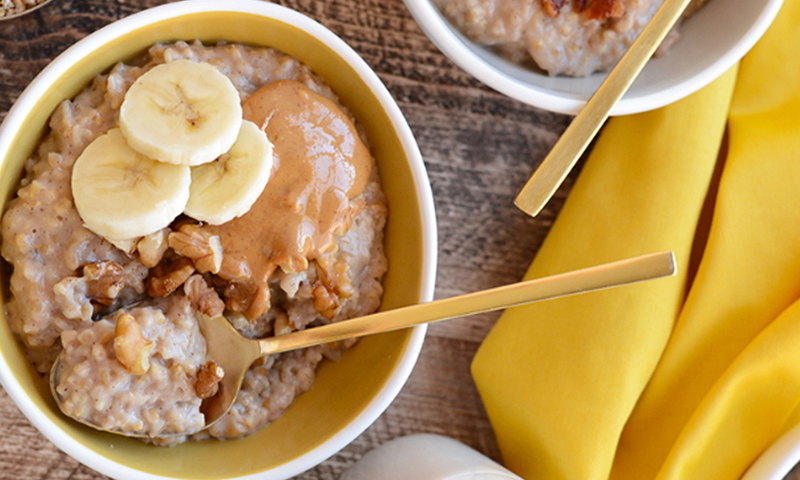 Make a huge vat of overnight oats but have it warm and ready for you. Use this easy recipe as your base! You can get crafty with the toppings. Just try to find a simpler recipe than this. I dare you. These are items that are easy to always have on hand, and also, cheap! YES. These flavors, herbs, spices: sign us up. This is one to throw together when you’re having guests over. 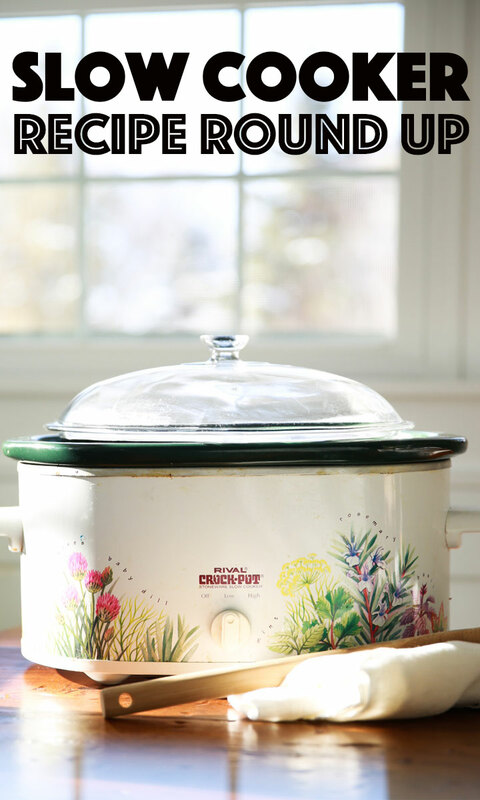 Did you know you can cook a whole chicken in a slow cooker? You can. You won’t get a crispy skin, but you will have PERFECTLY moist chicken on the inside to use a million ways. This one will require slightly more effort but it’s got that DELICIOUS pad thai flavor and incredibly healthy. Give it a go! Season chicken with salt and pepper. 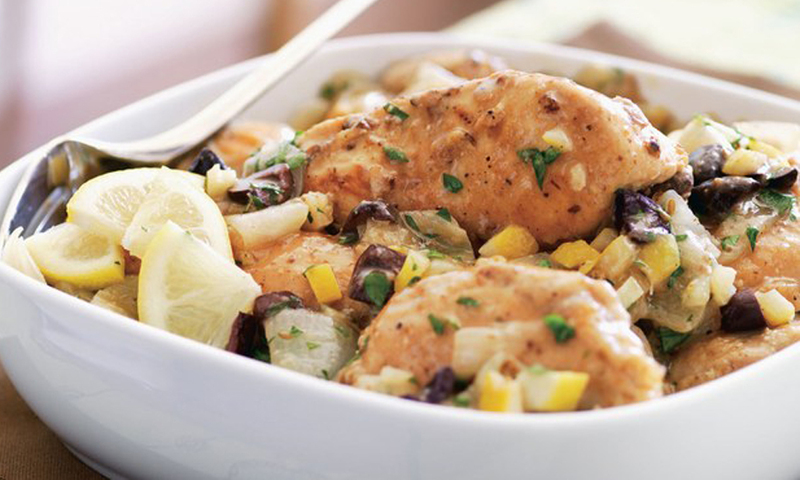 Place the chicken and the chopped onion into the slow cooker. Blend the lemongrass, garlic, ginger, coconut milk, fish sauce, tamari or coconut aminos, and five spice powder into a blender or food processor until smooth. Pour the marinade over the chicken and onion and set the slow cooker on low, cooking for about 4-5 hours.